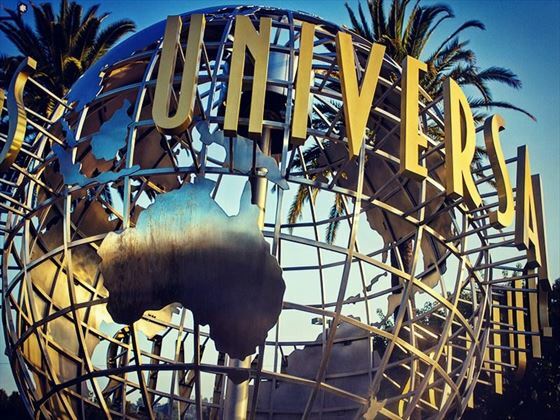 We've created this itinerary with five star accommodations and private transfers throughout including your pre-booked tickets to Universal Studios and your once-in-a-lifetime Orang-utan tour. But we can also tailor-make the holiday to suit you and your family. 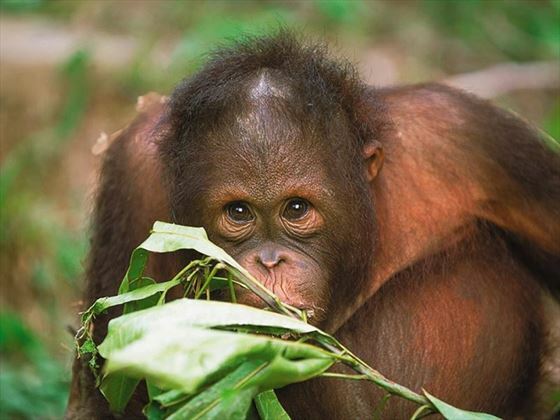 Start the adventure with three nights in Singapore- the perfect introduction to South East Asia. 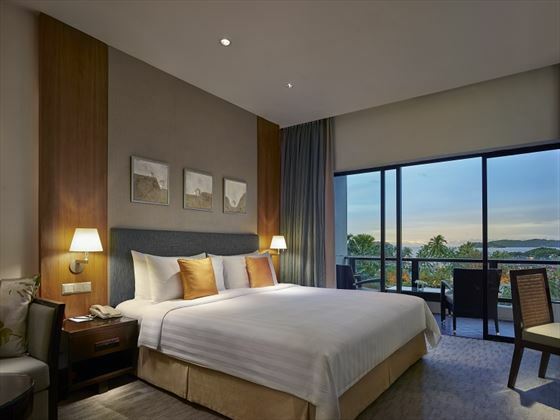 You will be based at the W Sentosa Cove, a fun bright modern hotel with outdoor freshwater pool and children’s pool; family rooms are available for a great value yet luxurious stay. 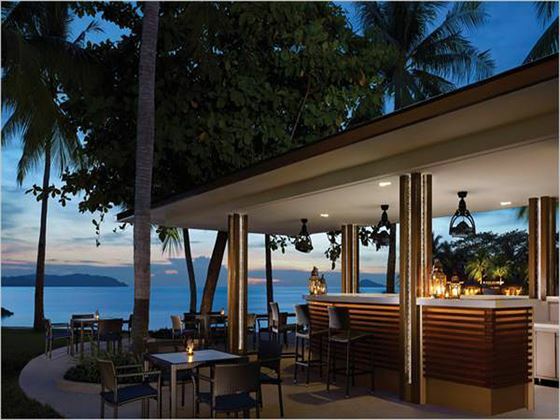 Next, fly on to Borneo for an indulgent family week at the Shangri-La Tanjung Aru Resort and Spa, located on the beach with all manner of water sports and Borneo’s only water-park. 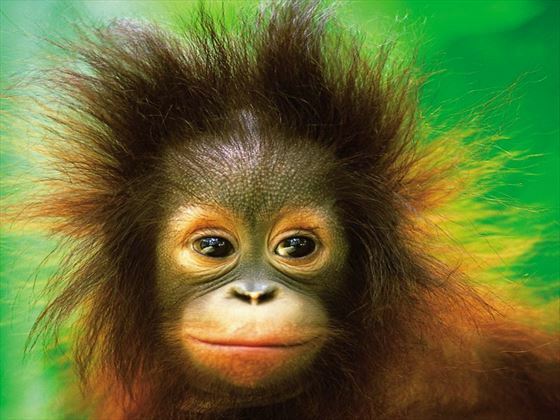 The hotel has family rooms, a kids club and you have easy access to the airport for your adventure into Sandakan to see the Orang-utans at the Sepilok Rehabilitation Centre. This is a recommended itinerary based on our experience and the price is based on two adults and two children sharing. This can be adjusted to suit your budget and preferred dates - different duration, hotels and reversing the itinerary are all possible – please call your Travel Consultant to discuss your individual requirements. (TM - DTM). Please note: child ages are 12 years and under for this itinerary. Fly into Singapore where you will be met for a private transfer to your luxury hotel on Sentosa Island; and check in for 3 nights. Relax around the outdoor pool with a dedicated children’s pool for the kids, explore Sentosa Island’s rainforest, beaches and attractions such as the Underwater World and Kidzania Singapore. Make wonderful family memories seeing the city’s highlights including spending a fun-filled family day out at Universal Studios, located nearby on Sentosa Island. Other activities we would recommend include crossing the causeway at least once to downtown, visiting the Gardens by the Bay, walking through Chinatown and spending an evening dining out at atmospheric Clarke Quay. 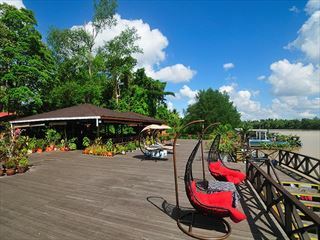 Enjoy breakfast; time around the pool or a bit of last minute shopping in the morning, and then join a private transfer back to Singapore airport for the flight to Kota Kinabalu in Borneo (around 2 hours flying time). 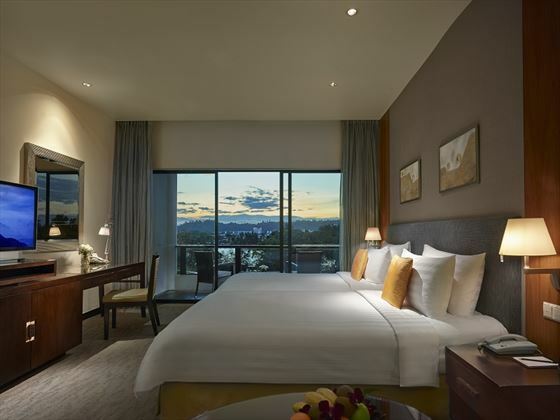 You will be met again by private transfer for a short drive (around 15 minutes) to your hotel, check in for a 7 night stay to the Shangri La Tanjung Aru Resort. With a wonderful water-play park with something for every age including up to 100m in slides, water balloon cannons and a tapered 2000 sq m family pool, it is likely you will not be able to tear yourself away from the pool area. 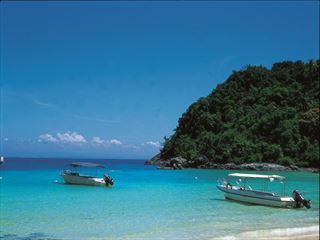 However, all this aquatic fun will not beat a trip from the resort’s private jetty to the waters of Tunku Abdul Rahman Marine Park where you can snorkel and visit deserted beaches - opt to book a trip here and explore the marine life. 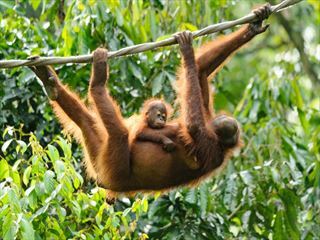 Leave early from your hotel for the short flight to Sandakan and your wonderful day tour at the Sepilok Orang Utan Rehabilitation Center and Labuk Bay Proboscis Monkey Sanctuary to see the Orang Utans, sun bears, monkeys and other wonderful native wildlife, flora and fauna. Return late afternoon to the airport for the short flight back to your resort. The kids will probably be enjoying some time at the kids club and this is the perfect time to try the resort’s dedicated Spa Island, CHI. On Friday nights there is a dedicated children’s party so you can enjoy a date night in one of the resort’s many amazing restaurants. 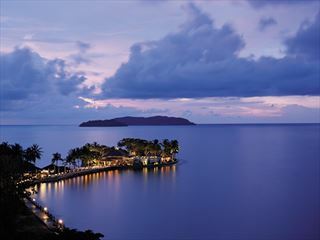 Kota Kinabalu city is close at hand if you all want to venture into town to see the sights. Return to Kota Kinabalu airport for the last time for your onward flight home.